The event takes place on the 13th of February starting at 20:00.
our next Ableton User Group Berlin meeting is on Wednesday, February 13th. For this meeting, two of our members will be presenting real-world practical tips for independent electronic musicians. Peter will give us insight into his album-producing methods, including his own workflow tips on using Ableton Live for putting together a release. Peter’s new album will be pre-released on February 15, 2019 (two days after our user group meeting) under his artist name Distant Sun. He has a master’s degree in Music Production and Engineering and is now a DJ resident at Ava Club in Friedrichshain. 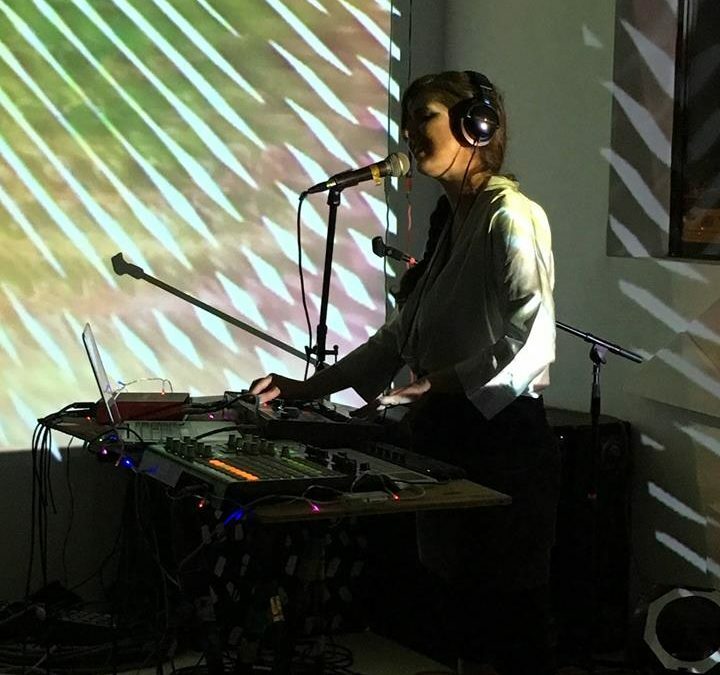 Wild Anima is a Berlin-based French avant pop artist who merges live downtempo electronics with soulful soundscapes of vocal live looping, poetry, and intimate lyrics. Afterwards you are invited to play a track you made and get some feedback. Please drop a short message to make sure to get a slot for the evening.